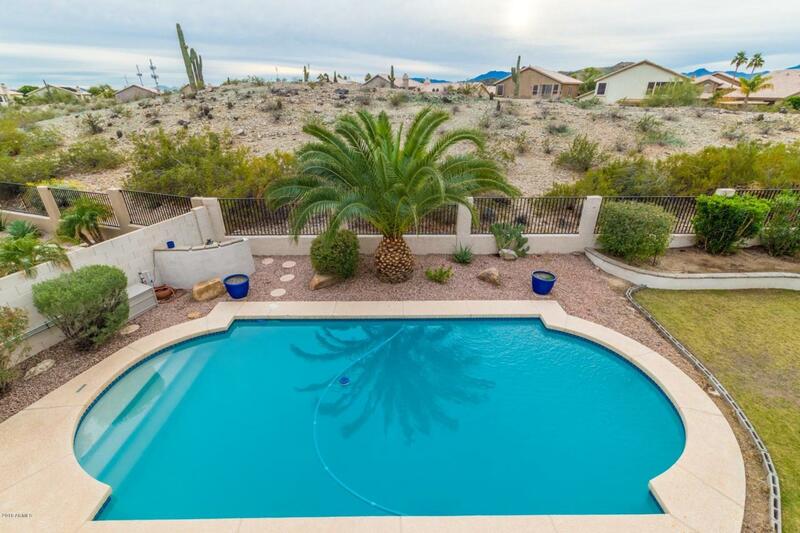 Don't miss this great TW Lewis home on a hillside lot, with a pool. 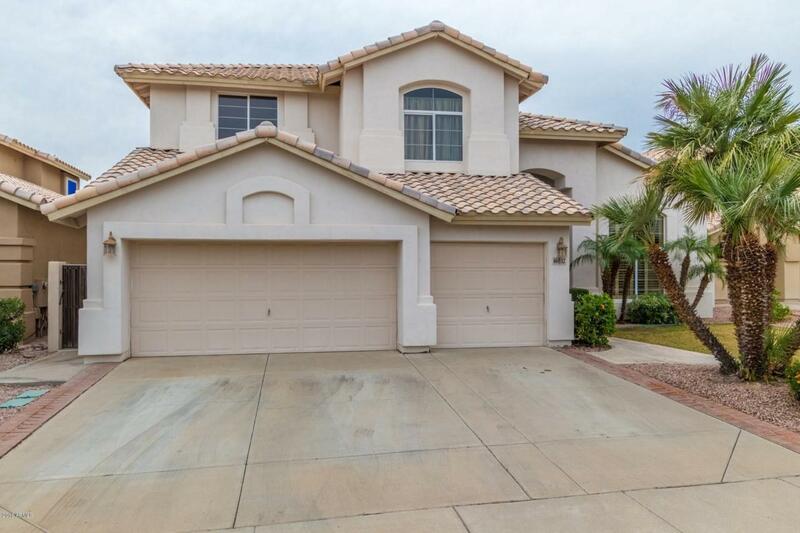 This large, immaculate home in Mountain Park Ranch has 5 bedrooms, 3 bathrooms, 3 car garage, new carpet throughout & is freshly painted in neutral tones. 1st floor bedroom and full bathroom for guests. 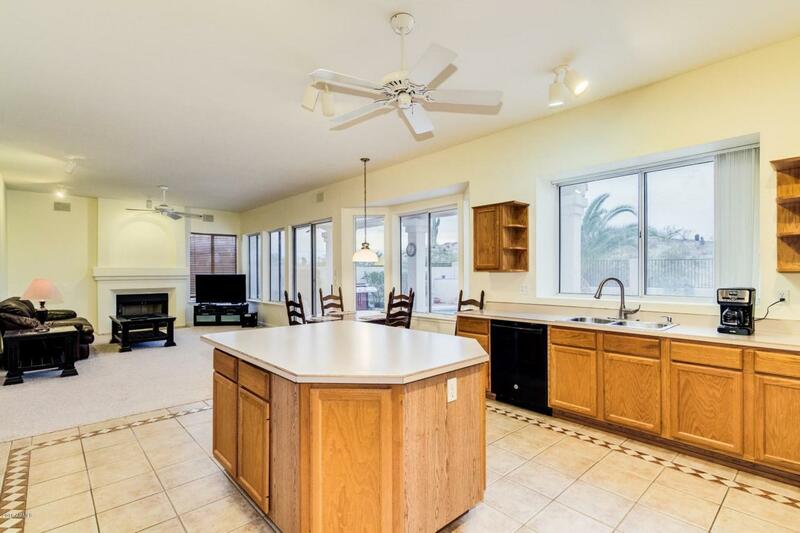 The large eat-in kitchen with large island is open to the family room. Plenty of counter and cabinet space plus a huge walk-in pantry. 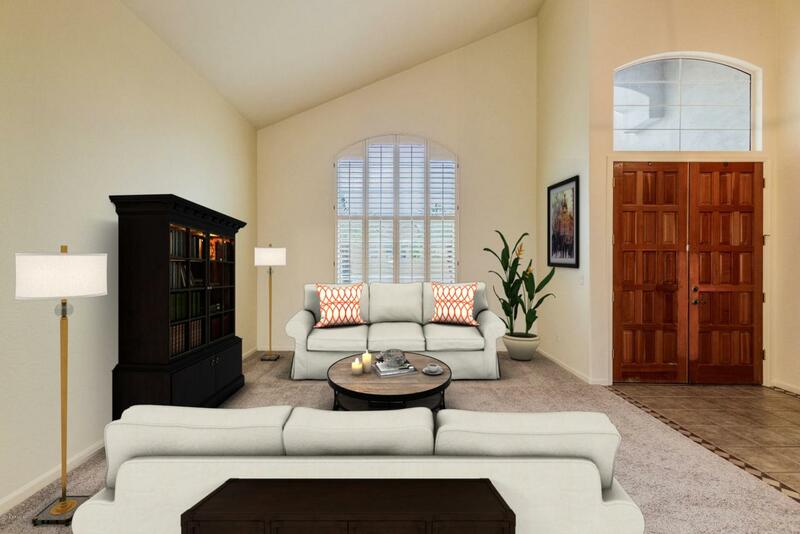 Family room has a fireplace, and the family room and kitchen overlook the back yard. Large covered patio overlooking hillside yard and pool area. Huge master bedroom with deck overlooking hillside. Large bath with separate tub and shower, and double sinks. Huge master walk in closet.